Josh (Jesse Eisenberg), Dena (Dakota Fanning) and Harmon (Peter Sarsgaard) don’t really know each other a lot, but they come together for an act of environmental activism, if not to say terrorism: They plan to blow up a dam. But things like that aren’t that easy and nothing really works as planned. 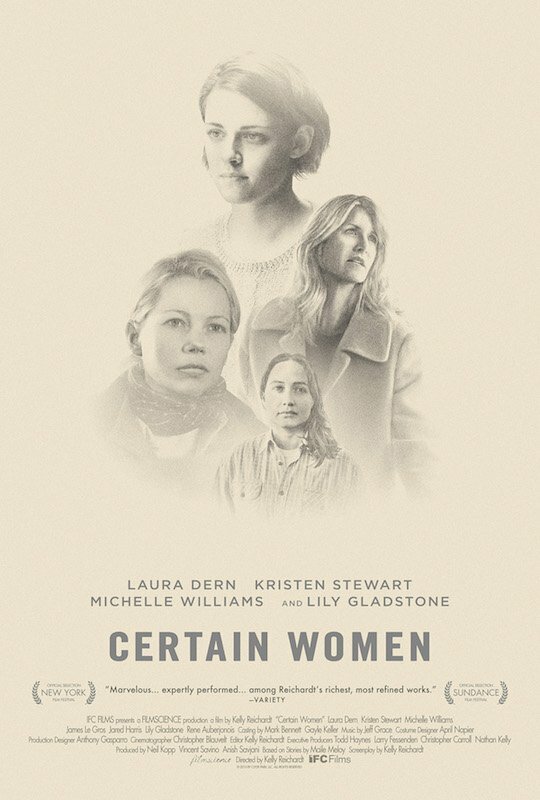 I decided to give my… strained relationship with Reichardt’s movies yet another try. I’m not exactly sure why. But in this case, I actually liked half of the film which is more than I can say of her other films. But it’s still only half of it. 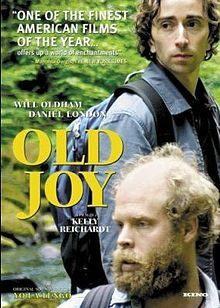 Mark (Daniel London) and Kurt (Will Oldham) are old friends who haven’t seen each other in a while. When Kurt invites Mark on a weekend camping trip, Mark gladly accepts, if only to get a break. As they spend time together, they slowly reconnect, even though they are at completely different places in life. Oh boy, that film was way too boring for anything. It’s not even 80 minutes long but it felt like it was three hours, at least. Three boring hours. I didn’t connect with either of the characters and I just couldn’t care less about it in general. 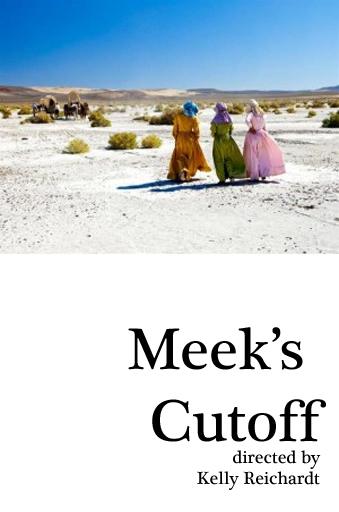 Meek’s Cutoff is the newest film by Kelly Reichardt, starring Michelle Williams, Will Patton, Bruce Greenwood, Paul Dano, Shirley Henderson, Rod Rondeaux. A small group of settlers turn from the Oregon Trail to take a shortcut, led by the grandtalker Meek (Bruce Greenwood). When their water starts to run out in the middle of the desert, they don’t really know what to do and neither does Meek. But they notice that there is a Native American (Rod Rondeaux) following them. After Emily (Michelle Williams) makes first contact with him, they both run off. But the men decide that he should lead them to water and capture him. After Wendy and Lucy*, I expected a lot from this film. So much that I watched it, even though I really couldn’t care less about the genre itself, actually. Unfortunately, I was disappointed. I had to fight to stay awake several times and was generally pretty bored. 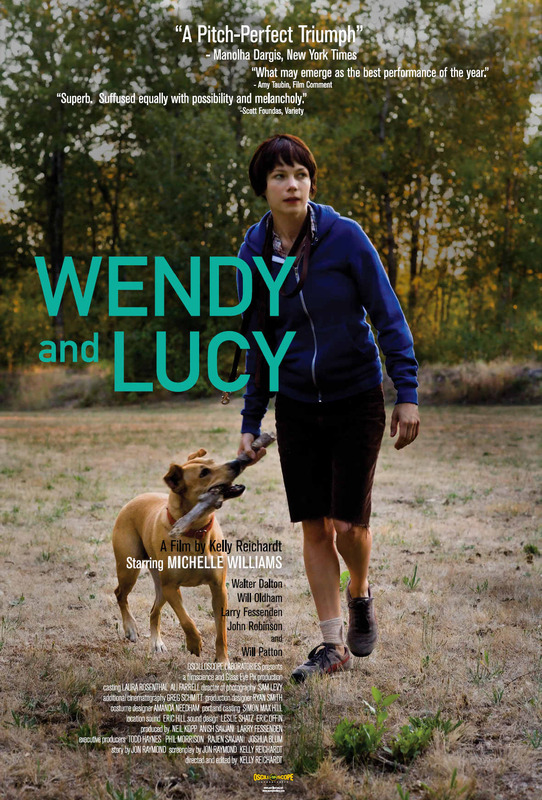 Wendy and Lucy is the new movie by Kelly Reichardt, starring Michelle Williams. Wendy [Michelle Williams] is driving to Alaska with her dog Lucy, in the hopes of finding a job there. Unfortunately, in a small town in Oregon, her car breaks down, her dog goes missing and she loses more and more of the little money she has left. 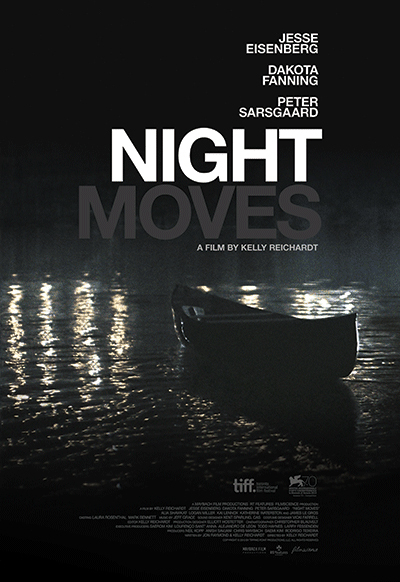 It’s a slow movie and incredibly depressing in its inevitability. The low budget it had is noticeable, but that fits the story pretty well. I have to admit that I’m a little disappointed by Michelle Williams though.